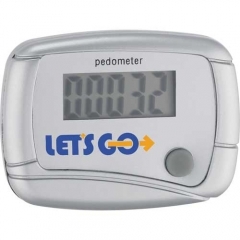 Business promotion through custom in shape pedometers is a unique advertisement idea. 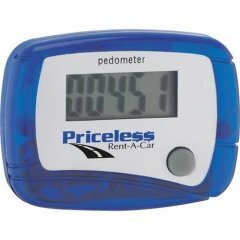 It definitely offers the full value for every penny you spend on it. 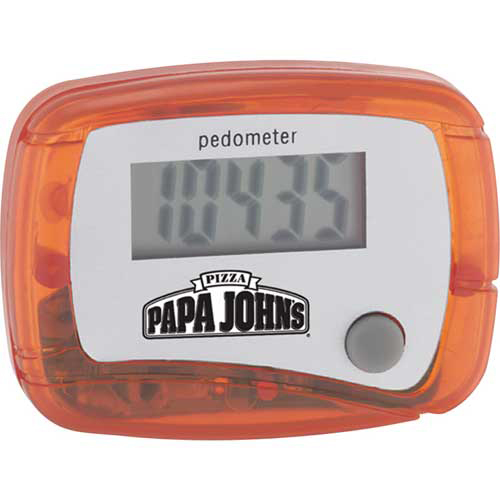 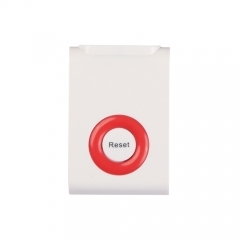 The orange colored promotional in shape pedometer will be highly regarded by the people when you gift them for free. It gives a positive thought about your brand name as well as the products and services you offer. Hence they will certainly recommend you for others too. 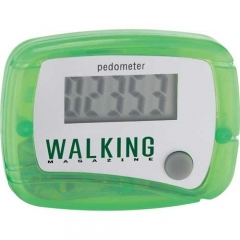 The personalized in shape pedometer you give away the customers will serve as their basic health equipment that motivates them for a better healthy tomorrow. 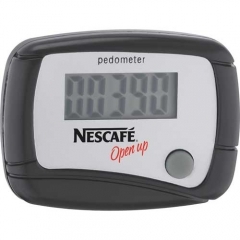 It has an LCD display that counts step. 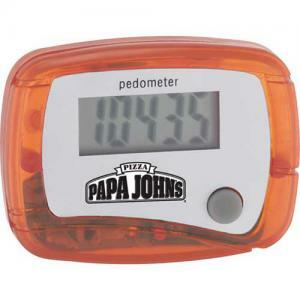 Get your brand name and logos printed on those customized in shape pedometer and gift your customers.